I have always loved reading children's books! Now that I have children of my own, I go crazy buying them all the books they could possibly want. They have a love for reading as well and I hope it continues throughout their lives. My heart swells when I see them reading or just flipping through the pictures. I spent months writing a story just for my girls that they love for me to read because they know it is about them.. I'm blessed they share my love for books. 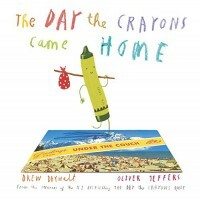 "The Day the Crayons Came Home, the sequel to Daywalt's best seller, "The Day the Crayons Quit, is quite possibly funnier than the first. This time the crayons are writing Duncan on postcards, from various places he has left and forgotten about them, letting him know they are very upset! The humor in this book is so fun to read and makes it easy to get into character. Again, the illustrations are colorful, funny, and some realistic. The children can relate to these illustrations because they are drawn on a young artist's level. Even some of the silly names of crayons are included in the story. 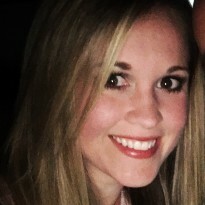 This story could be used as an introduction to writing letters and how to address the person they are writing to. I would keep on the shelf for a fun read also!